As an early-stage founder, there is a lot to worry about - product, growth, funding, the list is long. And there is often not much time or resources! 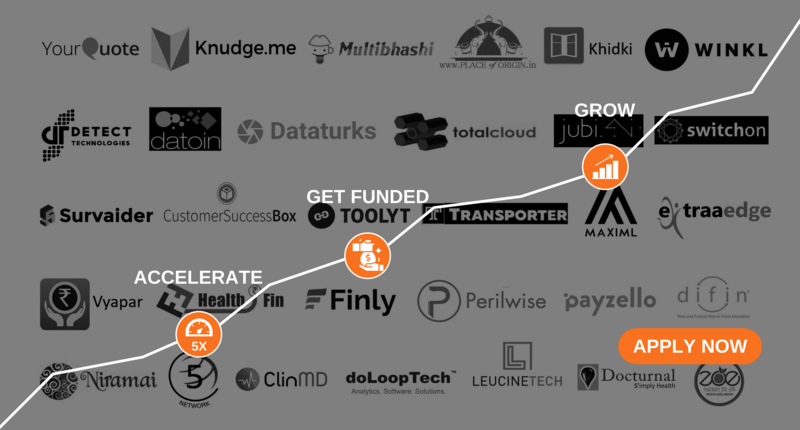 Ever wondered what do successful startups do in early stages to improve their odds of success? Many of the category-leading startups (click here for the list) that have built amazing products, grown fast and got funded in the last few quarters share one thing in common - they are graduates of Axilor Accelerator program. With the applications now open, we are pleased to extend you an invitation to apply for the upcoming Winter '18 Batch. Applications close on 17th September 2018. Apply Now!